Recently, the Australian Building Codes Board released a public comment draft of the National Construction Code Building Code of Australia 2019. 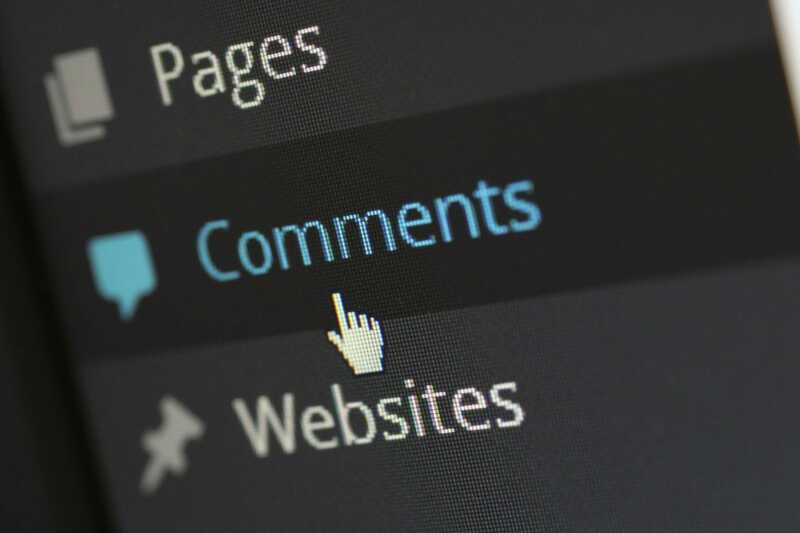 You are able to submit comments regarding the changes until the close of business Friday the 13th of April 2018. The Australian Institute of Building Surveyors (AIBS) will also be putting together a submission in the public comment phase in addition to representations that will be made directly at the Building Codes Committee. You are also invited to provide AIBS any comments you would like submitted in respect to the draft prior to Tuesday the 3rd of April 2018. Changes to requirements around bonded laminated materials in Volume One. There are more changes than the four highlighted points above, that may have an impact on how you use the code. AIBS asks that you make your submissions before Tuesday the 3rd of April so they can advocate your needs more effectively. Please click here for the public comment draft and supporting documents. Or you may submit comments on your own before the 13th of April.